Click here to view information regarding Child Find & student support services. Click here to view the FY19 Student Handbook. Dial 877-REPLAY-1 to hear any ConnectEd message sent to that phone number. 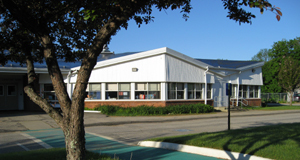 This web site, including all files in the domain of tantasqua.org, Copyright © Tantasqua Regional School District.